If you have a farm or a ranch then you will need to protect your livestock. This is your number one priority. You also need to provide protection for your agricultural equipment and materials, so if you want new ag buildings constructed you need to think about how these will be built to get the best return on your investment. It is unlikely that a standard “cookie cutter” solution will be right for your agricultural needs. You will need to think carefully about the design and the size of the building that you require. Also the functionality of the agricultural building needs consideration, so that it delivers exactly what you are looking for. 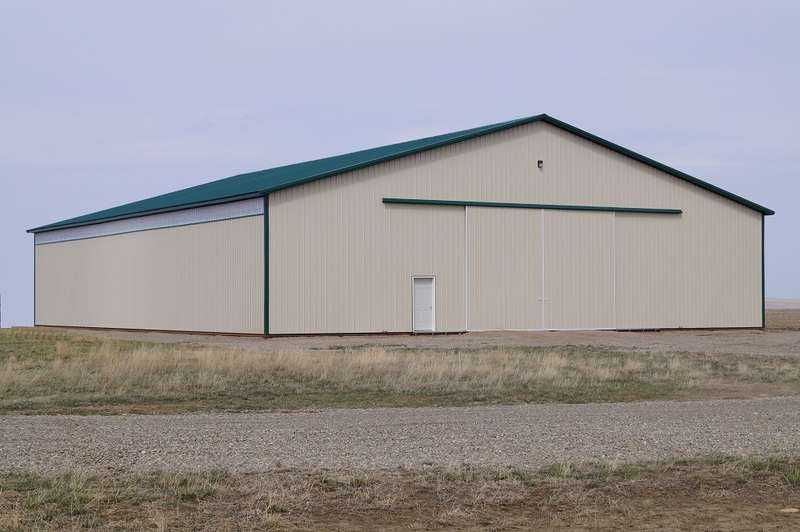 What type of Agricultural Buildings are you looking for? There are many different types of ag buildings that you could construct. You may require a farm storage building, a livestock barn, a hay barn, manure storage, pack barns, milking parlors, compost barns, sheep sheds, silage clamps, grain stores and so on. You need to be specific about what you want. All of the above will require different planning and construction. Do you need a whole new agricultural building or will an extension off of an existing building meet your requirements? You can have a side apex extension constructed or a “lean to” built. Wooden or Steel Frames for your Ag Buildings? Your contractor will provide you with a choice of a wooden or steel framed agricultural building. There are advantages and disadvantages to using both of these materials and we will take a good look at these here. More and more farmers are looking for custom designed ag buildings these days. Wood is a good choice here as it is easier to shape and bend for those customized requirements. It is a more flexible solution for a building frame than steel. That doesn’t mean that you can’t use steel for customized agricultural buildings. There will be more work involved though. With wooden frames you can take advantage of lines, curves and layouts in your building which will make the architecture a lot more interesting. This may not be important to you of course. Wood can be more practical and provide increased functionality in your building. Steel is a very strong material and it should last longer than wood. If you go for steel then your building is likely to conform to a rectangular shape that the more traditional ag buildings have. You will not have much scope to make changes to the shape. The ease and speed of construction using either material will depend on the customization levels in the design. It is generally easier to use wood and often easier to install. A steel frame construction can require specialist machinery and expert installers. If you go for a wooden construction then this is likely to be cheaper than steel. This takes into consideration material costs as well as labor. You may find that there are more contractors around that are able to work with wood than steel. It seems that all of the advantages are with wood for agricultural buildings but this is not the case. When it comes to durability then steel is a clear winner. Wooden framed buildings can last for a long time but it can be susceptible to decay and rot. Wooden structures will require periodic maintenance to prevent decay. If you prefer a building structure that has less of a maintenance requirement then steel is your best option. Steel is not entirely maintenance free however, as it can rust so it will need to be protected occasionally.